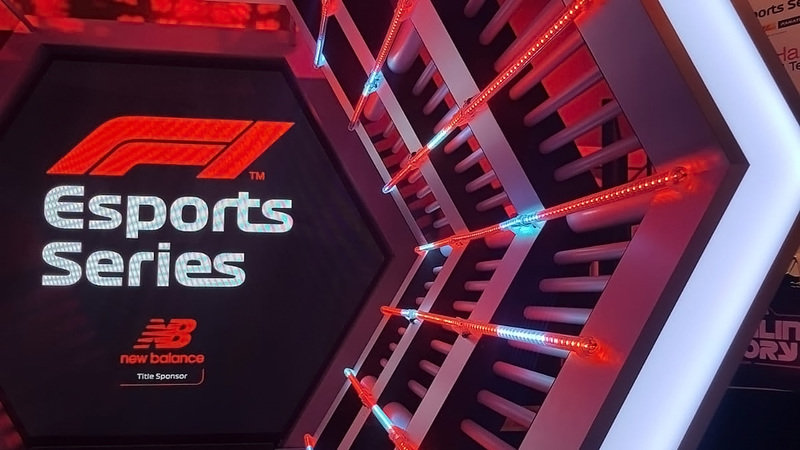 After last week’s F1® 2019 announcement, we thought we’d whet your appetite a little more – today, Formula 1® has announced that the third F1 Esports Series will kick off in less than a week’s time on 8 April 2019! And you can sign up right now at f1esports.com. Building on the success of last year, the stakes for the 2019 season have been raised. Not only has the Series been extended to include even more adrenaline fuelled racing, but the official F1 teams will be battling it out for more than double the prize money – with a staggering $500,000 prize fund to be won. Like the 2018 season, which reached a record audience of 5.5 million viewers across selected TV networks and a dedicated live stream, this season will be split into Qualifying, a Pro Draft and the Pro Series. That’s not all though – each segment of the 2019 Series has been expanded, making this the biggest and most ambitious season yet. How will it work? We’re glad you asked! A longer qualifying window gives you more chance to compete for a place in the prestigious Pro Draft. All entrants will compete in F1 2018, the official game of the FIA FORMULA ONE WORLD CHAMPIONSHIP™, on the PlayStation®4 computer entertainment system, the Xbox One family of devices including the Xbox One X and PC. That’s not all, either! 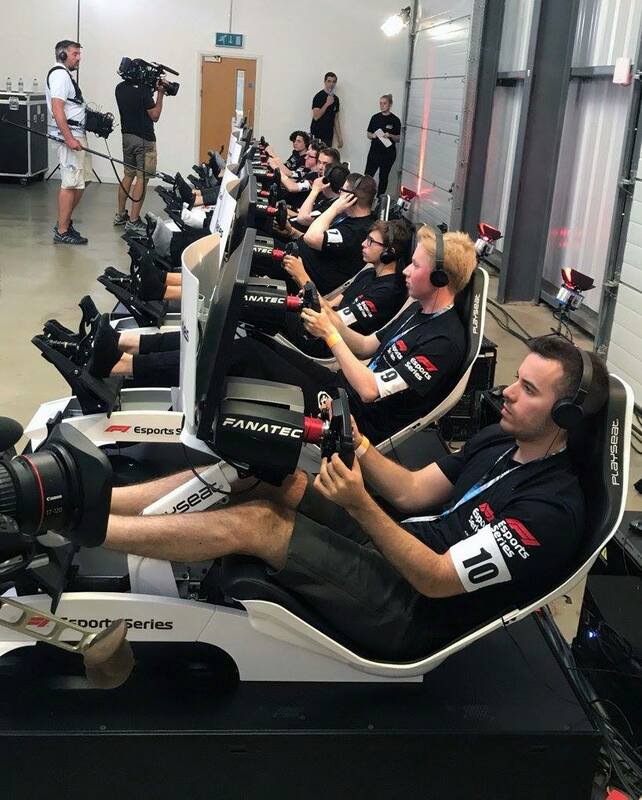 For the first time ever, one lucky esports fan will also be given the unique opportunity to experience the adrenaline and excitement of both the 2019 F1 New Balance Esports Series and real-world F1. An all-expenses paid trip to the Pro Draft, as well as tickets to the Formula 1 Rolex British Grand Prix on 14 July is up for grabs. To enter, fans simply need to complete one attempt during the three online qualifying events hosted between April and May as well as ensure they are signed up and registered on www.f1esports.com, with the winner chosen via a random prize draw. 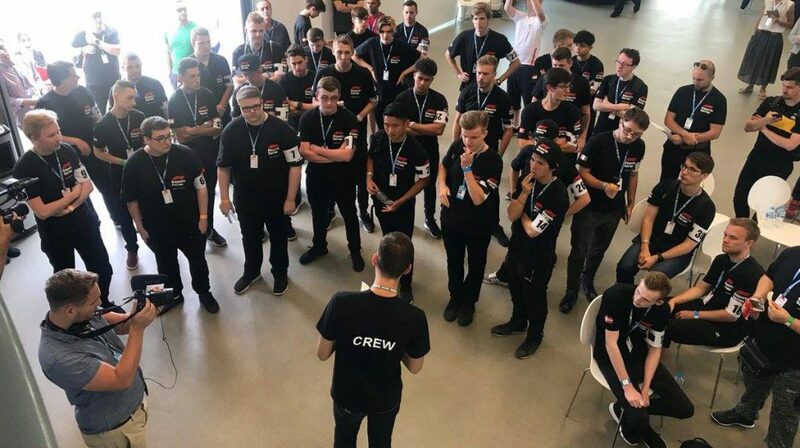 Following the success of the competition last year, which saw Great Britain’s Brendon Leigh crowned champion for the second time, F1 has renewed its partnership with Codemasters and Gfinity for the 2019 F1 New Balance Esports Series. New Balance, the footwear and lifestyle brand, will remain as Title Partner and will be fully integrated into the Series, with all drivers wearing New Balance socks and shoes whilst racing in the Pro Series. Fanatec also remain on board as Official Sponsor, supplying the championship with elite and advanced equipment. 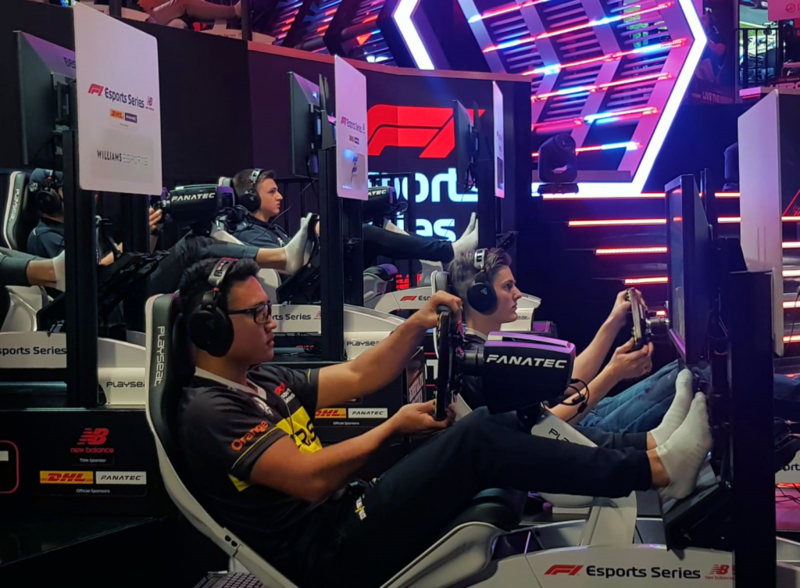 The 2019 F1 New Balance Esports Pro Series will also follow the World Championship rule change, to award the driver of the Fastest Lap a point, and DHL will once again reward the overall winner of the Fastest Lap with an award. Plus, to celebrate their 50th anniversary, DHL are working with F1 to deliver the time-trial invitational event ahead of the Pro Draft. A new and exclusive agreement with Juss Intellisport Co. Ltd will also bring the electrifying world of F1 Esports to China for the first time ever. The F1 New Balance Esports Series – China Championship will launch in the late summer of 2019, expanding F1’s reach and presence in one of the leading esports nations in the world. A special event will take place at the Formula 1 Heineken Chinese Grand Prix 2019 to celebrate this landmark moment at F1’s 1000th Grand Prix, signalling the progression, new era and refreshed direction of F1. Top Chinese gamers will be invited to race off in a warm up exhibition event ahead of the full launch of the China Championship later in the year. The China Championship will give a select number of the fastest and most skilled Chinese gamers automatic entry into the prestigious Pro Draft in 2020. 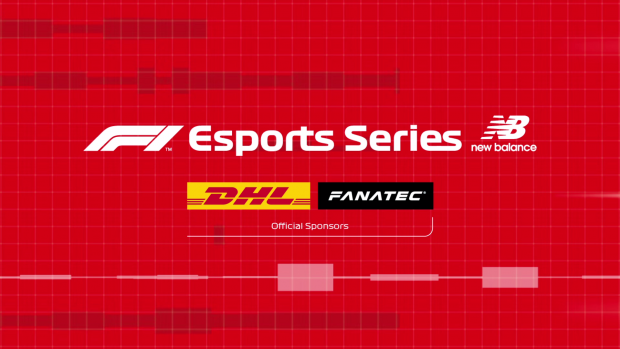 For more information on the 2019 F1 New Balance Esports Series visit www.f1esports.com.